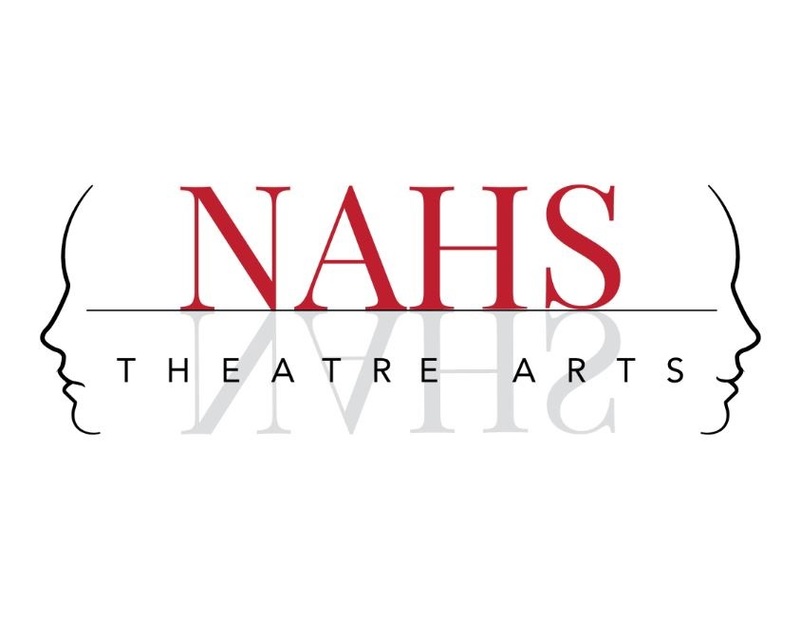 New Albany High School (“Member”) outsources its box office services (the “Services”) to Vendini, Inc. (“Vendini”) the provider of the ticketing/donation service. Vendini values the privacy of our members and customers. Please visit www.vendini.com/privacy for a complete description of how we use the information that you may provide to us. Your use of our ticketing or donation services constitutes your consent to our privacy policies.